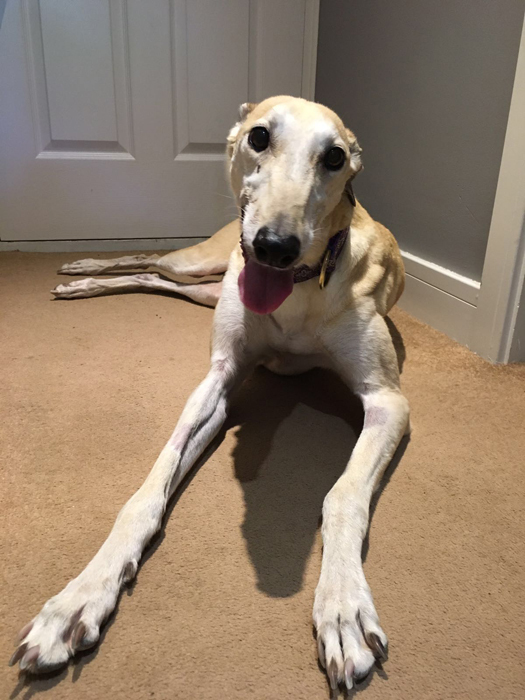 Gina arrived on Friday 5th August 2016. 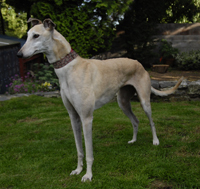 Went to her new home on Saturday 27th August 2016. 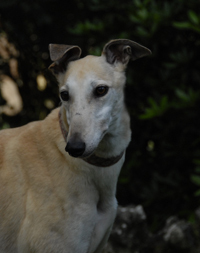 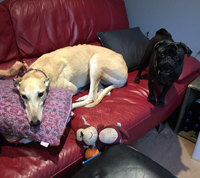 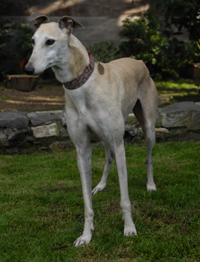 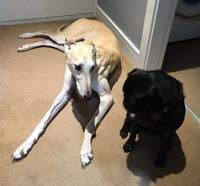 Gina is a lovely fawn ex-racing greyhound who was born in September 2010. She is house trained, microchipped and weighs about 26kg. 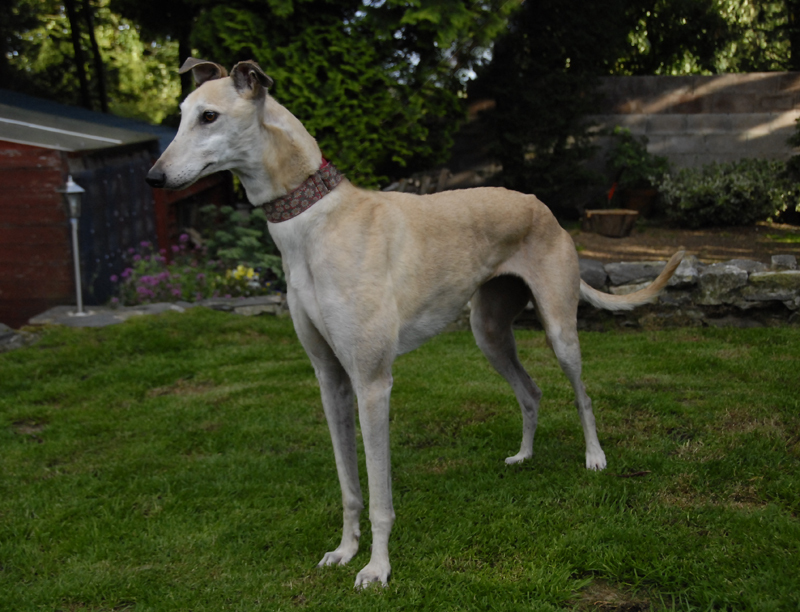 We are in the process of getting her inoculations brought up to date, having her spayed and getting her a dental. Gina has a lovely sweet nature, is a happy girl, okay with children and other breeds of dogs, walks nicely on the lead and travels well in a car.